Give you Power , be your Partner. 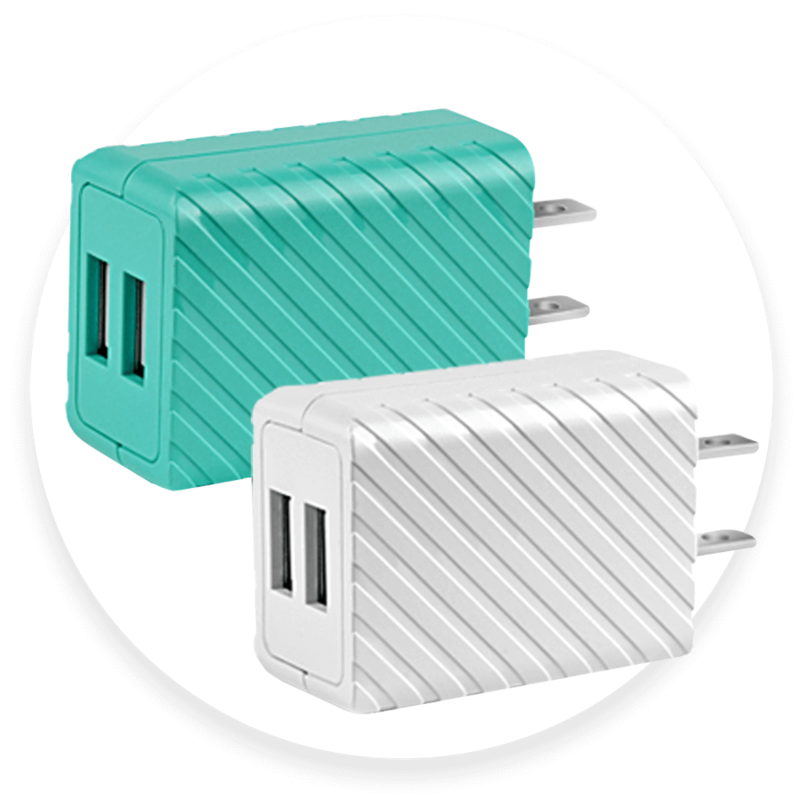 Topcom TC-C350Q is a dual-port USB charger with a QC fast charge function that automatically matches the voltage required by the device. It can effectively you’re your charging time and more safety. 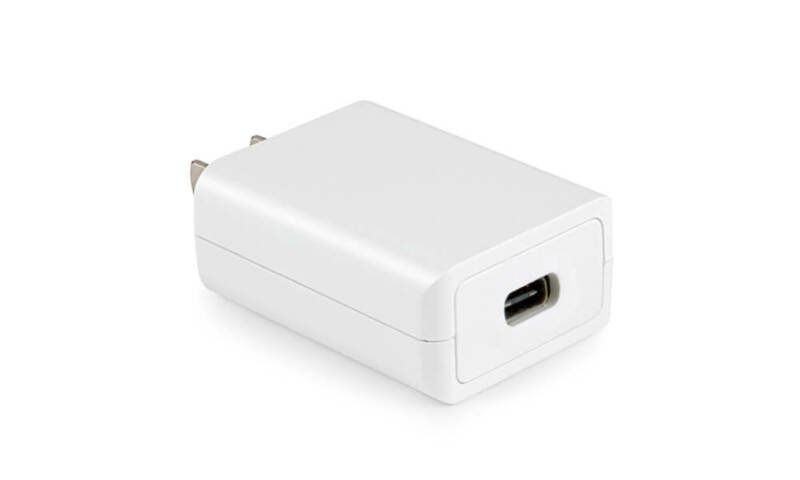 Topcom TC-KPD18W is the most classic and textured representative of the K Series USB charger, using the Type-C interface and supporting the PD and QC functions. Topcom TC-S300C is a direct-loading travel charger. It is compact and easy to carry. 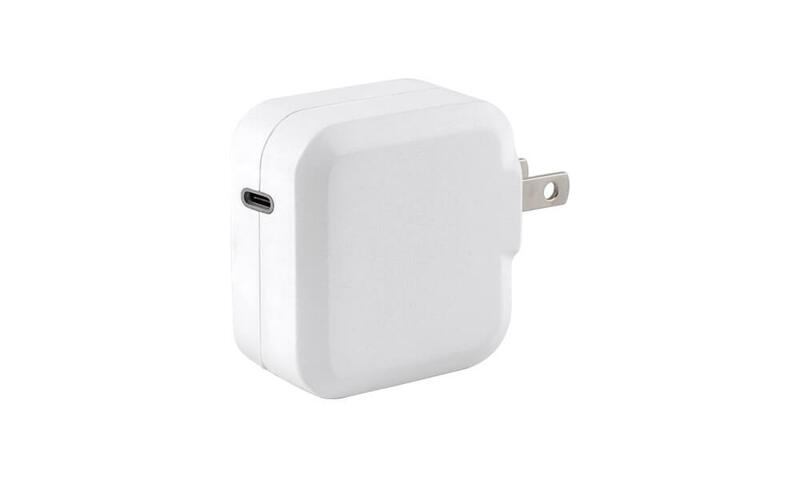 It uses the Type-C interface to support PD and QC fast charging functions. 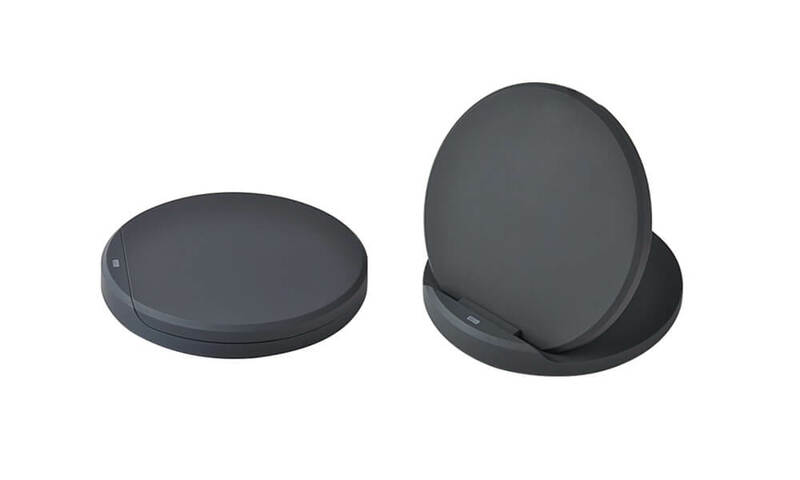 Topcom WX-100 wireless charger is Qi-certified and can be charged vertically or horizontally. Auto-detection IC provide the device with the right output power. 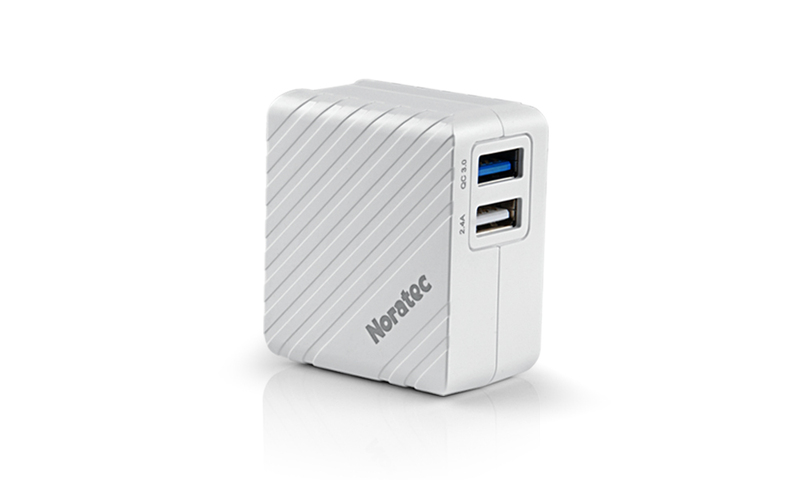 Topcom TC-A340 is a dual-port USB charger with a maximum output of 3.4A. It is easy to carry and is a good travel companion.